We have decided to create a list of the top popular CS-Cart add-ons developed by Alt-team company. Hope, it can give you a hint how to make your website better and improve your online performance. Lots of CS-Cart users successfully use the modules below, have a look, probably you will find a must-have extension for your business. Edited on February 2014: Almost all below add-ons are compatible with CS-Cart 2, 3, and 4. The best seller add-on that can benefit any kind of online business. 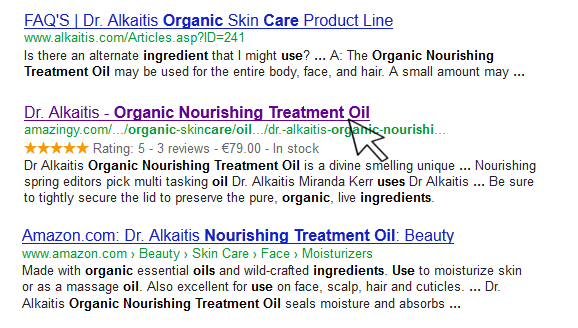 Add Google rich snippets markup to your site and see how your products get more appealing in the Google search results. Product price, number of reviews, rating (stars), in stock info – that is the additional information that will outline your products from the boring text-only listings motivating users to click on your pages. 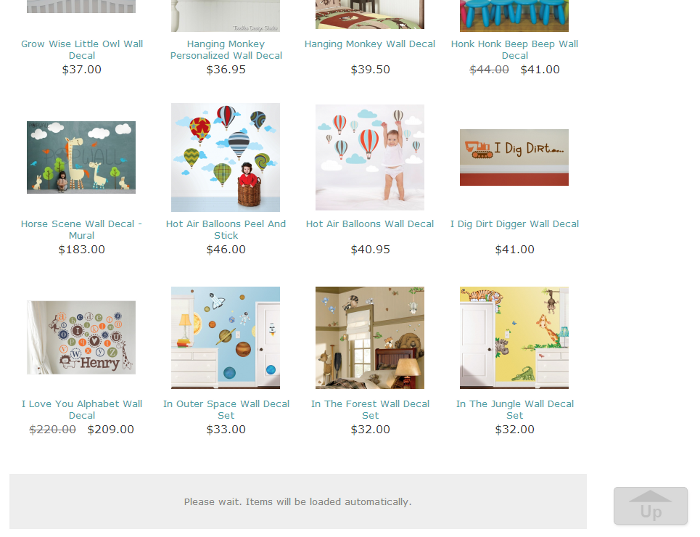 Easy scrolling is a modern and comfortable way to view a long list of products or website content. You just scroll down the page to reveal more content instead of clicking a page after page like in a standard pagination. With the "Easy scroll pagination" module there is more possibility that customers will be able to view all pages because the process of viewing is quicker. 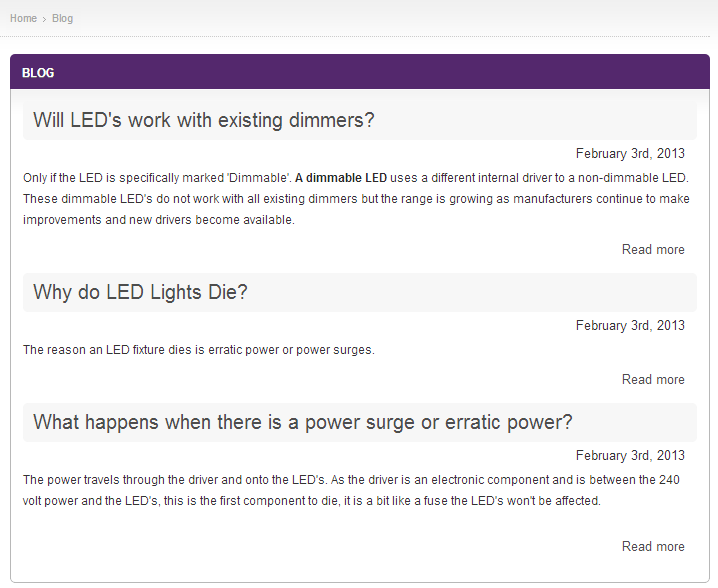 "FAQ" module is a perfect way to provide customers with all necessary product-related information in a question-answer form. 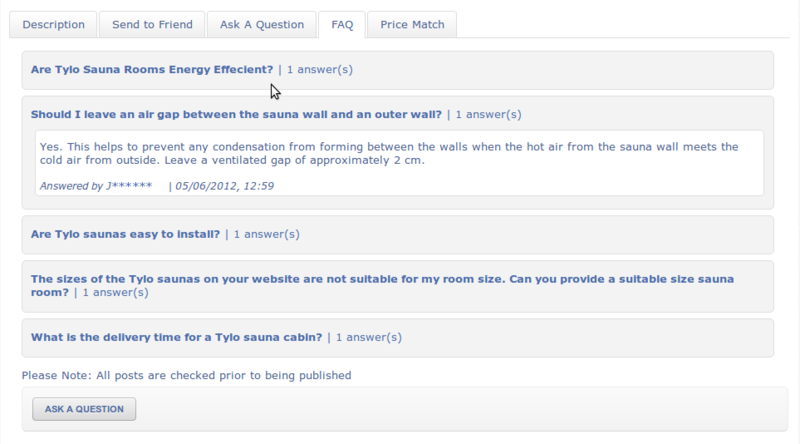 Shoppers can easily ask any question directly on a product details page and get an answer from other customers or administrators. It is an easy way to embed Youtube videos and add video files to your website. 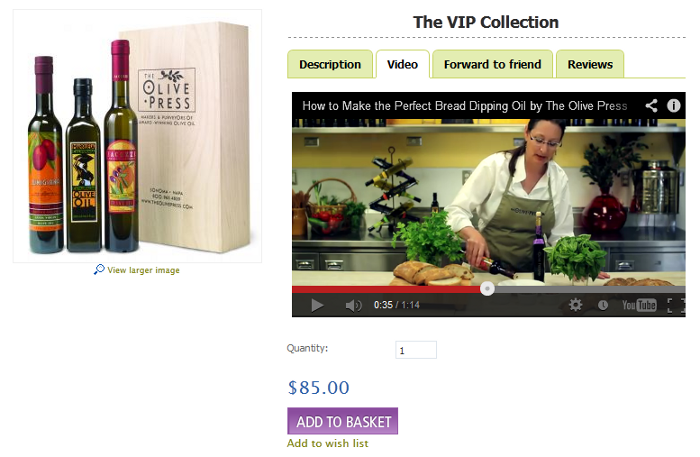 Video can be located on any website page in a block or in a "Video" tab on a product details page. Being a good way to give an attractive visual presentation, videos help customers to understand products or services better, and, therefore, greatly enhance the online shopping experience. Blog is a worthy contribution to any website. Well-written blog with fresh useful tips and experience related to your business can certainly gain trust of your visitors who are very likely to purchase your products or services. Interesting and unique content relevant to search queries will also attract attention and drive new traffic to your website. Alt-team loves the idea of the Blog add-on for CS-Cart and plans to release new versions with more features for a comfortable blogging. 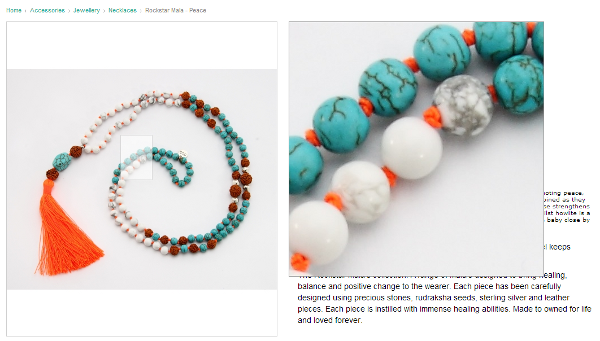 This add-on allows shoppers to view the enlarged details of a product image on a mouse hover. Nowadays, lots of e-commerce merchants add such a feature to their websites that is really helpful and appreciated by customers. 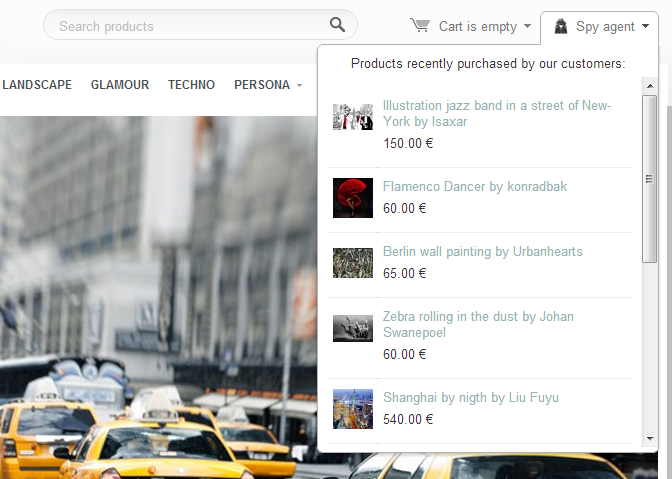 It is a simple but very useful add-on that adds a new line of text above the Quantity box on a product details page. Actually, it can be not only a message about how fast the product will be shipped but any kind of message that gives customers some essential info about the product. 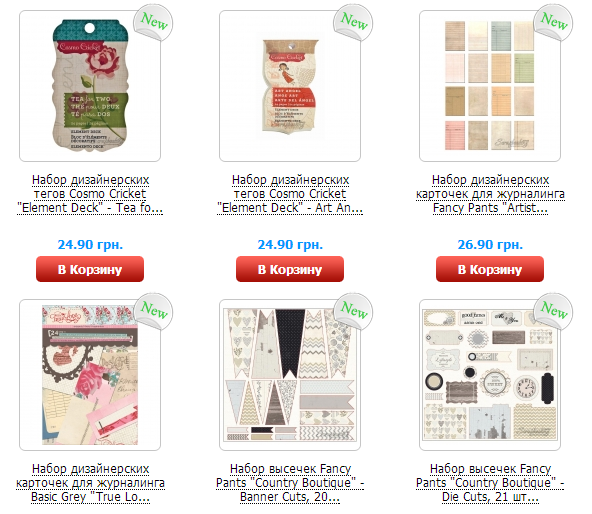 This add-on adds the "New Arrivals" category to your store where all new products are added automatically. Every new product is labeled as “New” that helps attract and hold customers' attention. "Shop by brands" add-on helps to make the shopping by favorite brands easy. It adds A-Z block to your store. By clicking a letter, you will get to a page with all brands starting with this letter. Further, you can navigate to the whole list of products of the chosen brand. "Spy agent" module allows shoppers to view a drop-down list of recently bought products from other customers. It displays a thumbnail image of a product, a product title with the link and a product price. The information about recently bought products increases trust and may attract customers' attention to some product encouraging to make a purchase. The add-ons described above are available for both CS-Cart v.2 and CS-Cart v.3, they stably work on our clients' websites and have the best number of sales. Alt-team is always in motion! We have developed and will develop even more CS-Cart add-ons for you. Please, view the whole list of Alt-team add-ons here.